This entry was posted in Uncategorized and tagged easy nonalcoholic eggnog, holiday ideas in a forign country, how to make homemade eggnog, Korea, TCadventures. Bookmark the permalink. 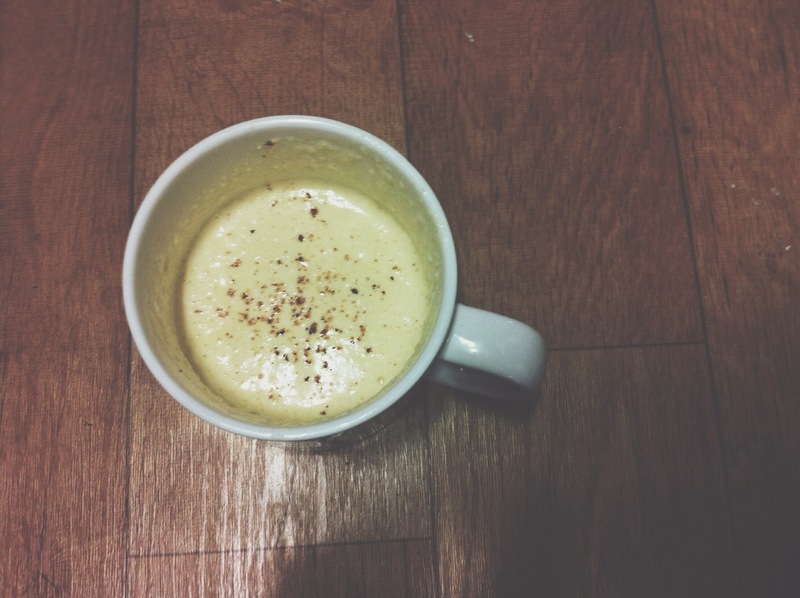 I love eggnog! This looks so yummy!